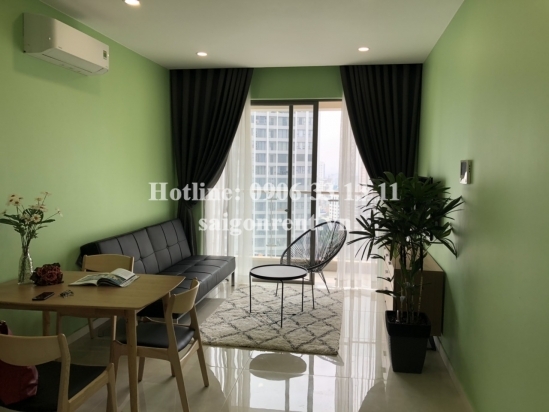 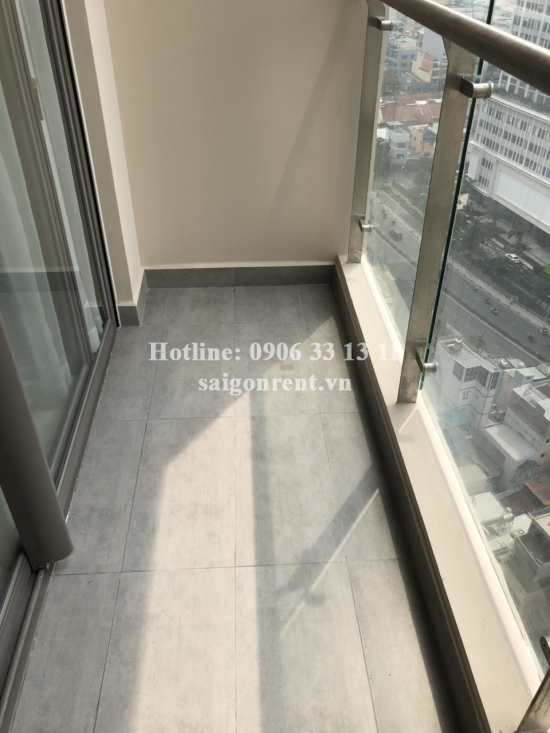 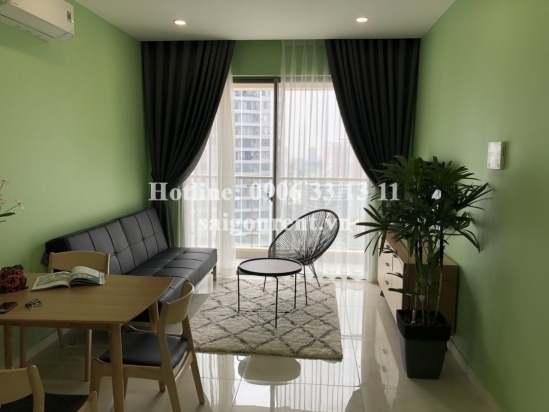 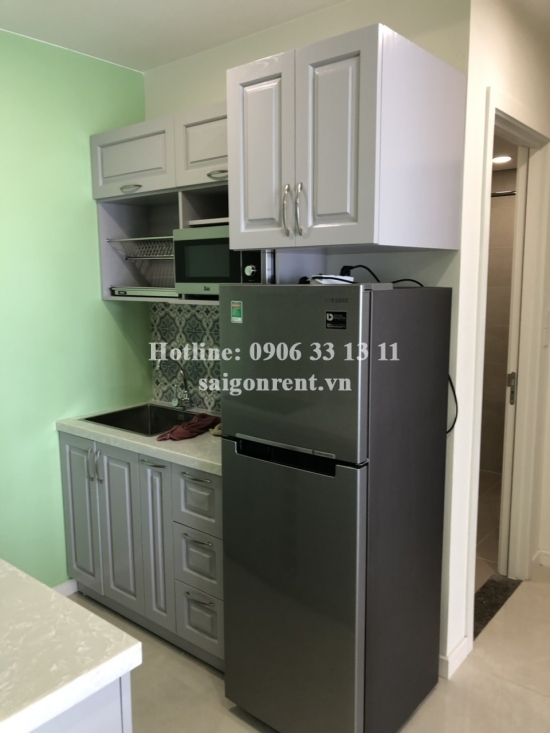 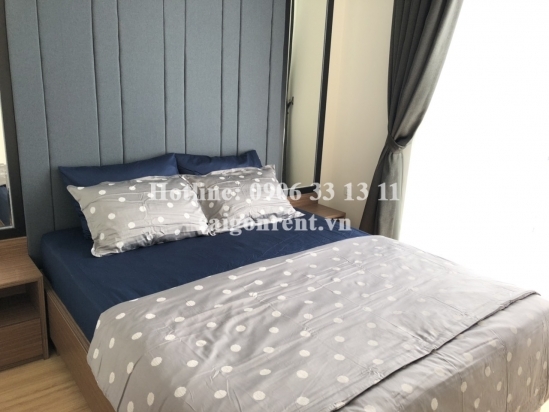 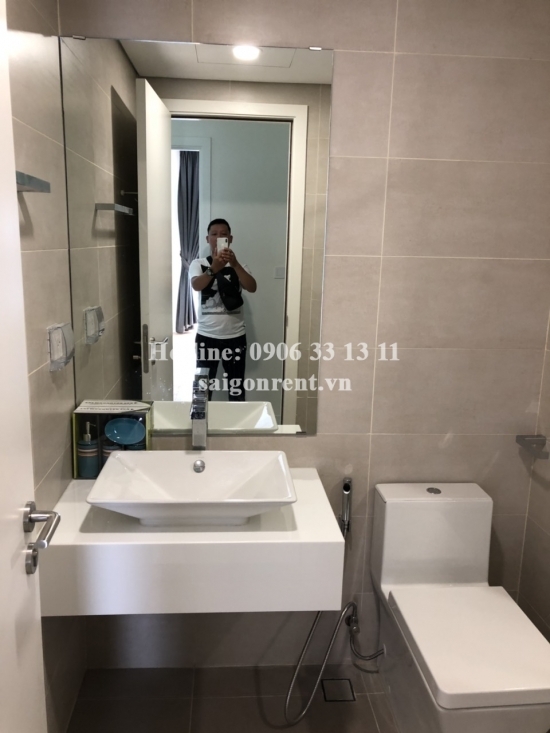 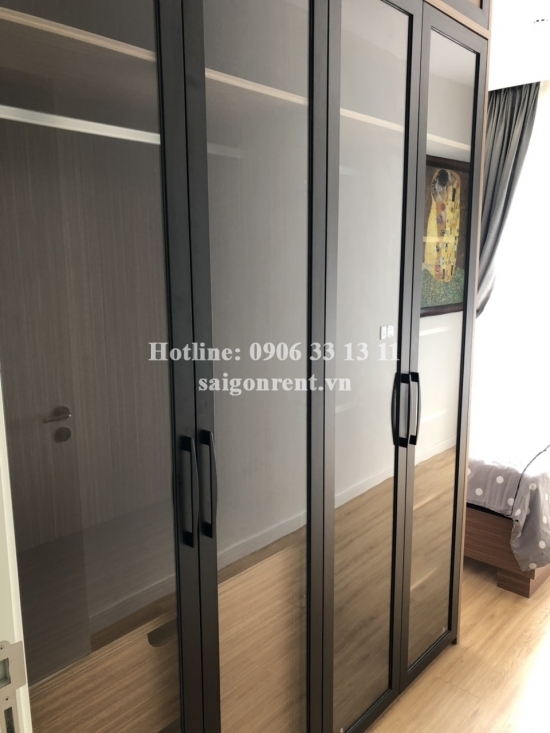 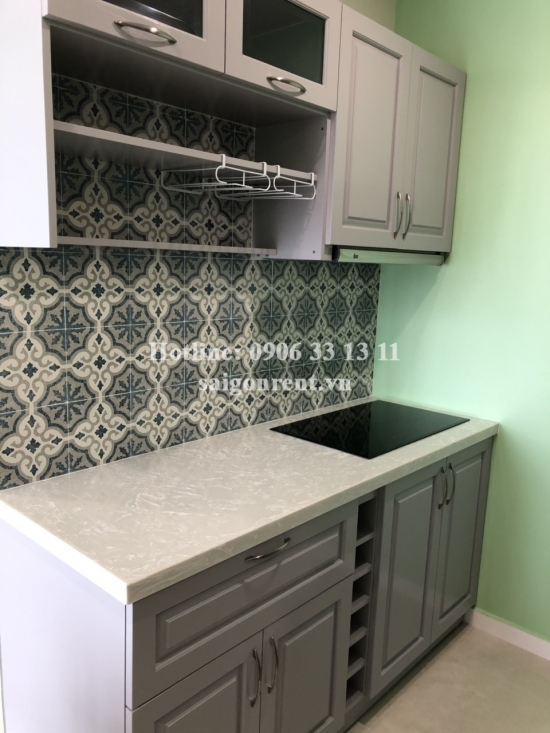 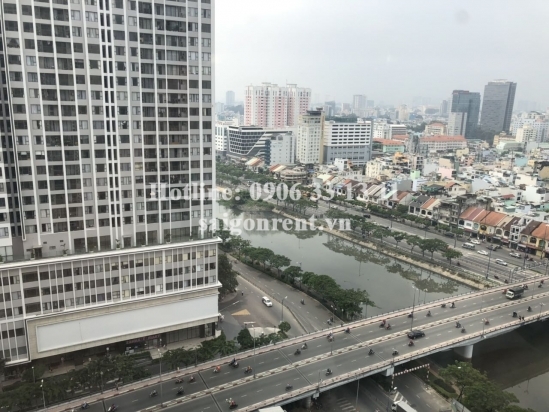 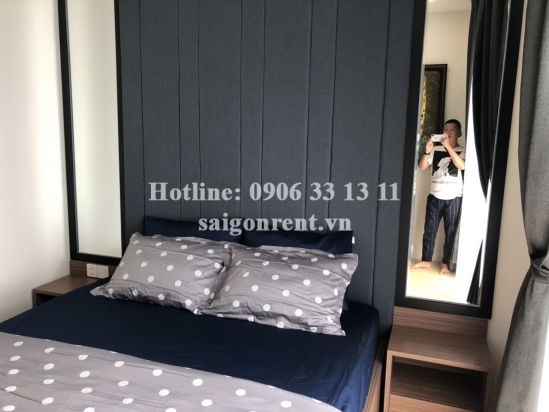 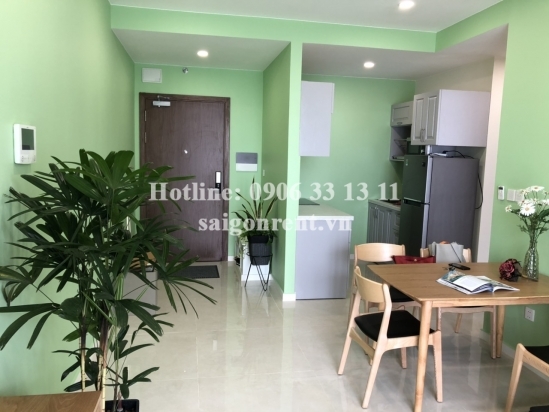 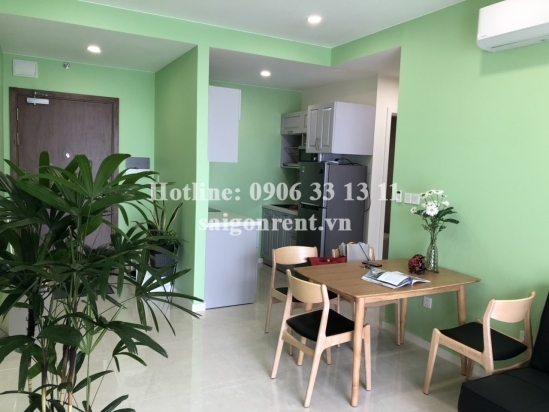 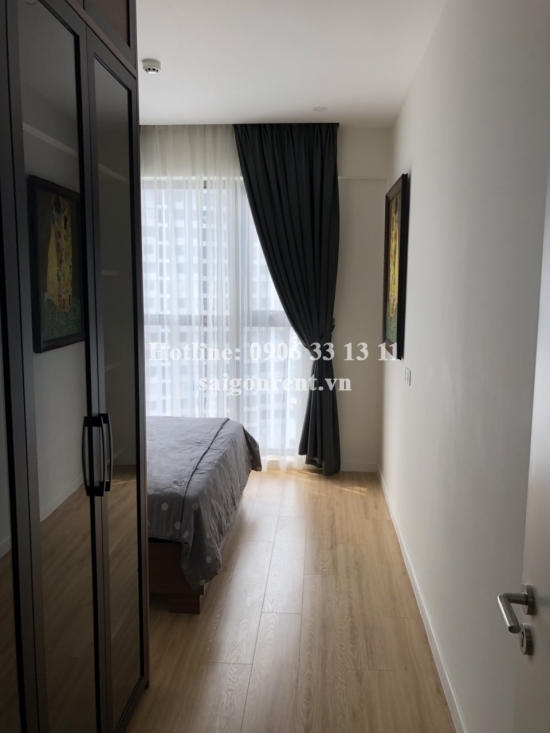 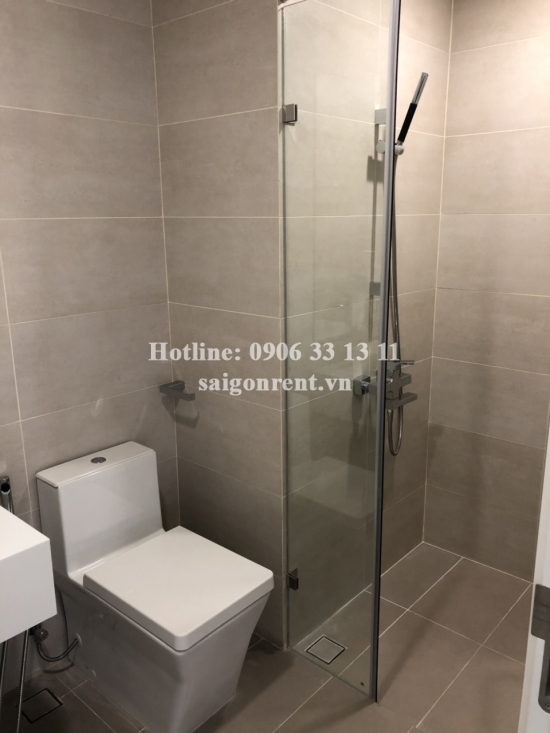 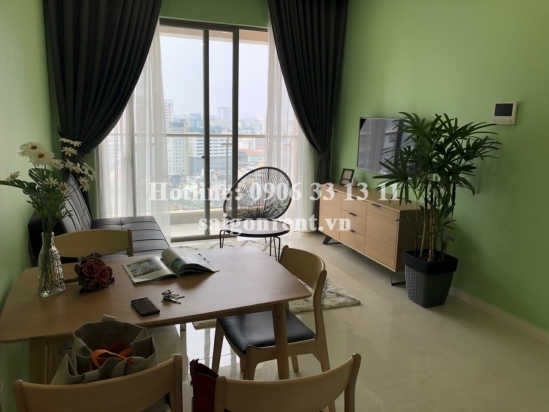 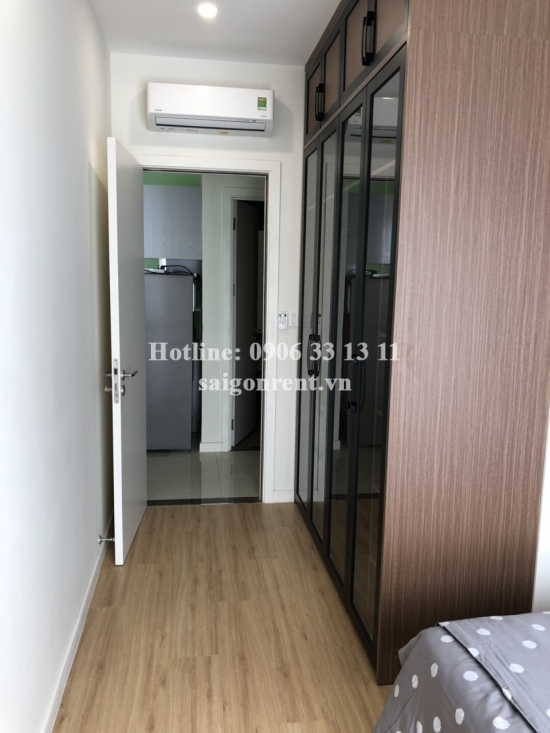 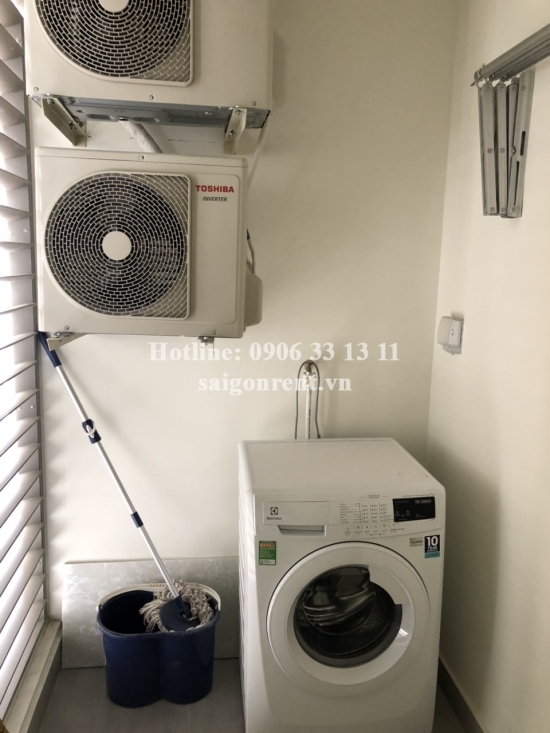 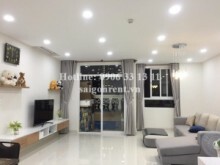 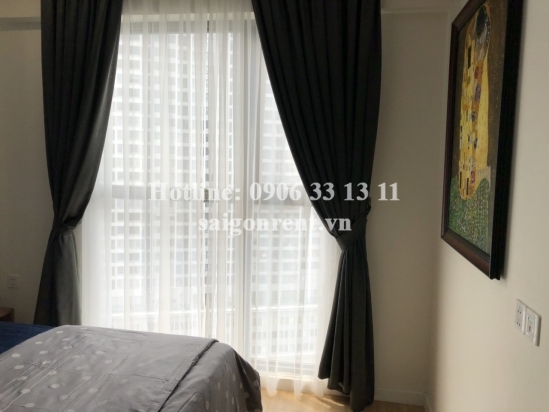 Millennium Building - Nice Apartment 01 bedroom on 19th floor for rent at 132 Ben Van Don street, District 4 - 54sqm - 850 USD Thank you for finding out information on our products. 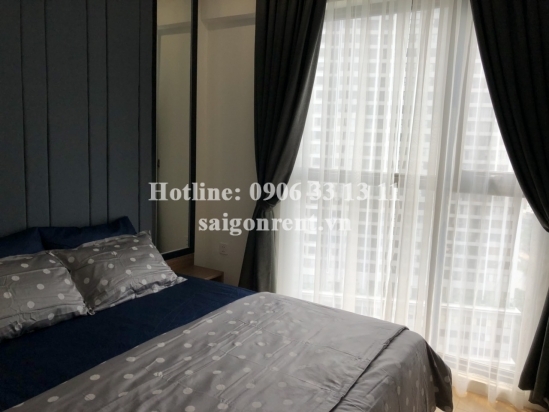 Apartment 01 bedroom on 19th floor for rent in Millennium Building at 132 Ben Van Don street, District 4 next to center District 1 and this is a great place for foreigners. 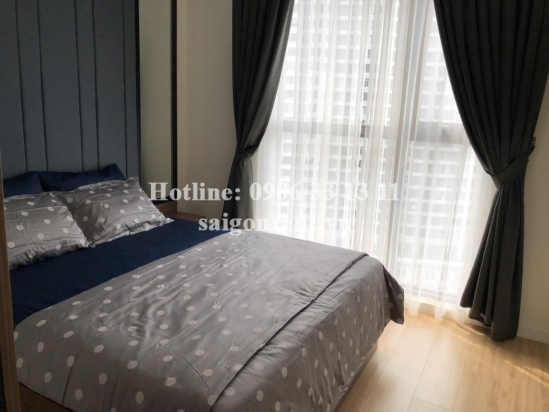 - Living room and kitchen, 01 bedroom, 01 bathroom, balcony. 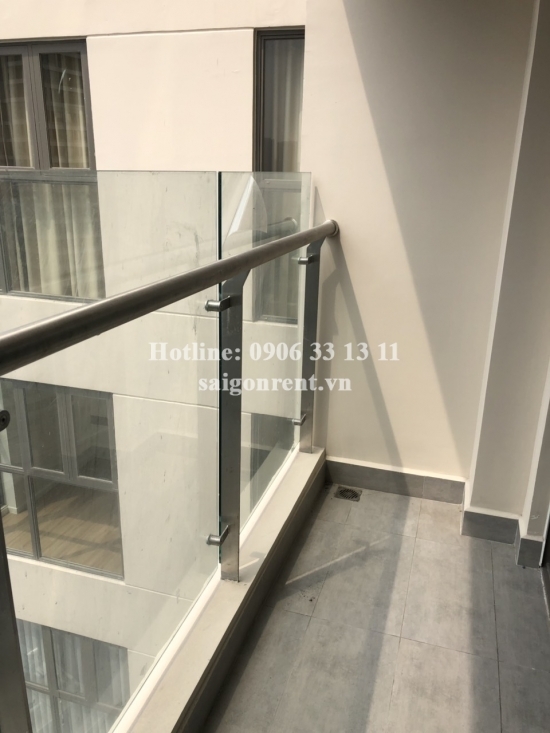 - The apartment has window and balcony, 19th floor, bright and quiet, luxury wooden floor in the bedroom, simple and modern design, great for resident. 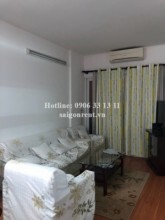 The building are 24/7 security, many facilities such as: swimming pool, Gym, restaurant, coffee shops,.. many foreigners living.